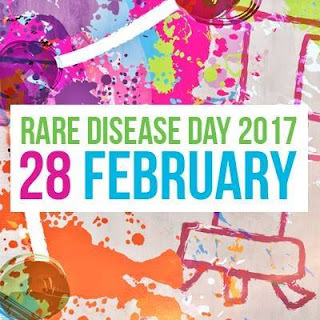 I always get a little excited to see all the posts on social media from my Cushing's community on Rare Disease Day or Cushing's Awareness day (which is in April, on Harvey Cushing's birthday). It is nice to see Facebook filled with information about Cushing's, everyone trying to bring awareness. I know for myself, before I was diagnosed, people didn't see that I was sick, they said that I was fat, or overweight or obese. Unfortunately, that led to a delay in my diagnosis, which is common among Cushing's patients. 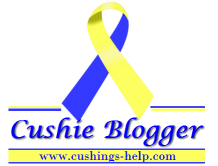 To find out more about Cushing's, or rare diseases in general, please take a look at the following links.